The Reading Addict: Award Time! The first award I received is the Stylish Blogger award! I received this award from Taschima Cullen at Bloody Bookaholic! Thanks Taschima! 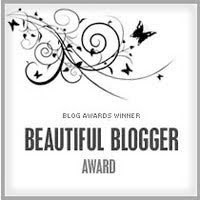 Once again, thanks goes to Taschima for awarding me the Beautiful Blogger award! 2. Pass this award on to 15 bloggers you've recently discovered and whom you think are fantastic. 3. State 7 things about yourself! 1. I have never left this here United States of America. Nope, not even Mexico or Canada. 2. Aprendo a hablar español! 3. I am a huge nerd. Ask anyone who knows me. 5. I absolutely adore chocolate. Godiva is a wonderful thing. 6. I tend to obsess over my current read, whatever it may be. 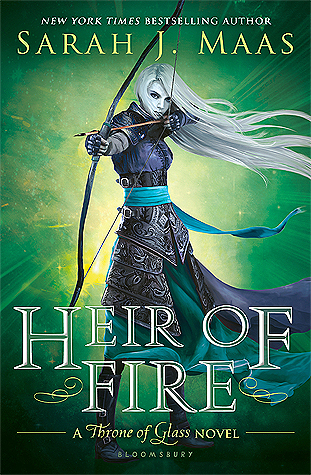 If I give a book a five heart rating, it usually means that I obsessed over it more than usual. Let's just say my grades slipped a little when I was reading The Hunger Games. 7. Going to the movies is one of my favorite things to do. The only genre of movie that I refuse to watch is horror. Let's face it- I'm the biggest wimp there ever was. Shutter Island? Not exactly my thing. Thank you for thinking of me, and congrats on your awards! Your blog is truly amazing! And congrats to you, too! !